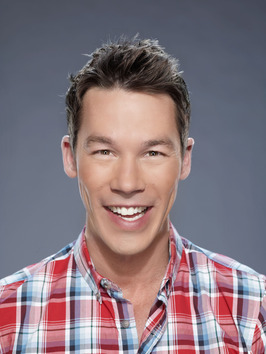 I have only been married for 1 month and I already have a new man in my life… David Bromstad. After spending an entire day with him last week during a “Color Splash” marathon, I must confess… I am in love with David. Not only is he super cute and has an addictive personality, but he is talented as well. 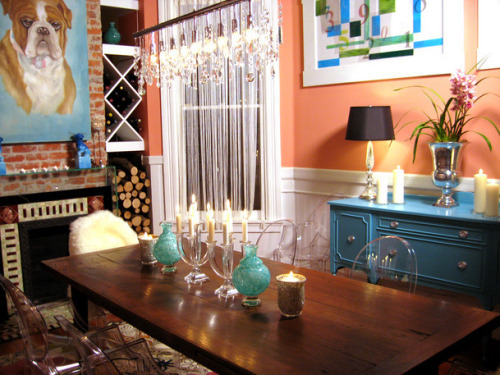 The rooms that he transforms on his tv show are amazing. I love everything he does! He inspires me to step outside my Crate and Barrel comfort zone and take risks. 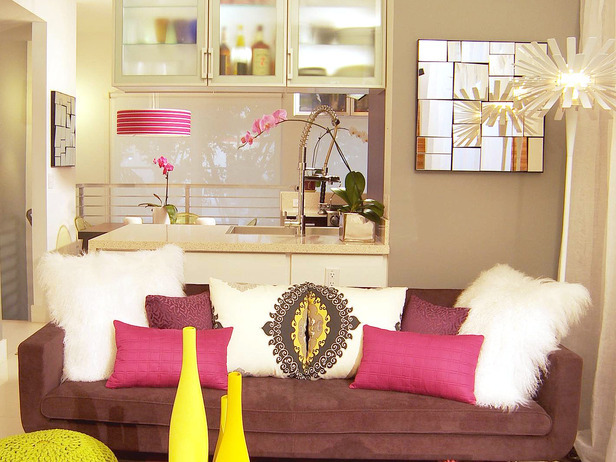 Now, not only can you see David on his tv show “Color Splash” but on Monday nights, he appears on the HGTV reality show “Design Star.” This is the show that launch his career forward after he won to design contest. This year, David will be serving as the mentor to this year’s contestants, offer advice and a friendly smile. Matt and I just re-signed our lease for another year in our current apartment. With all the wedding planning, we didn’t have enough time to really look and see what else is out there. And while I really do like where we live, I am getting a little tired of it. I want to start fresh, with a new blank canvass to decorate. So now, I will dedicate the next 12 months to finding that perfect place. Let’s just hope it comes with two bedrooms, some outdoor space and an inexpensive monthly rent! And when I find it, I am going to invite my new BFF David over to help me get started! 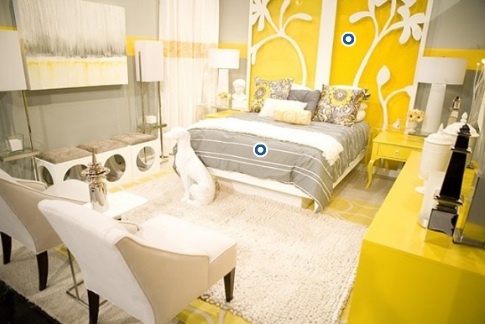 Outside the box or not, those rooms are hideous….stick with Crate & Barrel! You’ve got to watch his show. He gets some pretty strange requests from his clients, which definitely influences the design. I think you would like him! 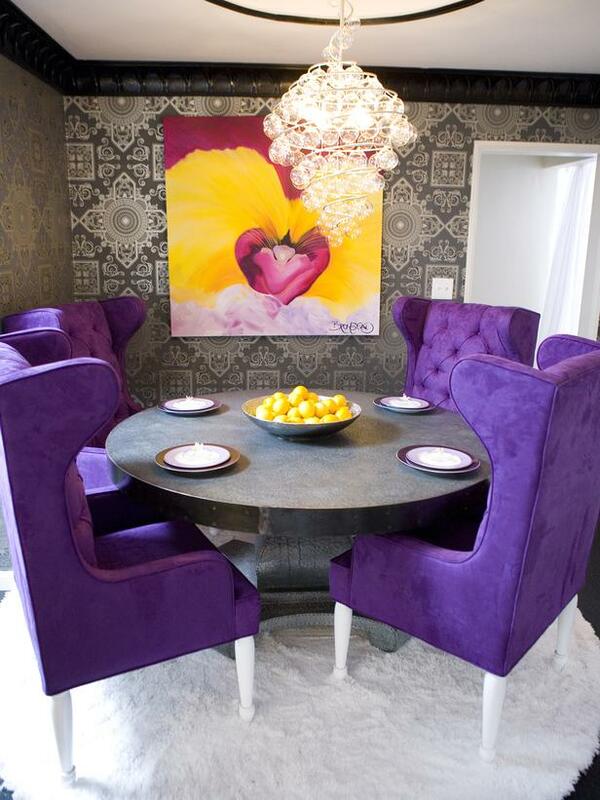 I love HGTV and David Bromstad too. Hope things are well. I’m still talking about the best wedding ever.